In 1880, Heinrich Kleyer founded a bicycle business and by 1900 he moved to automobiles. During World War I, Adler built trucks, transmissions for tanks, and airplane engines. 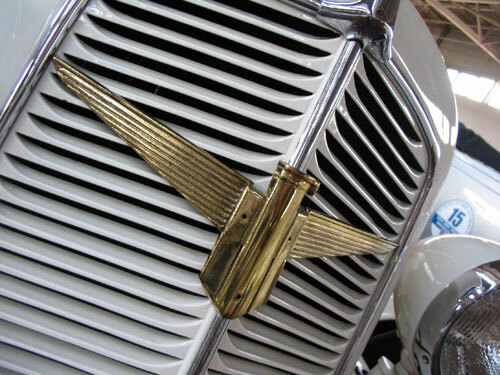 By 1928 Adler, employed 6,000 and was making 60 cars a day in addition to commercial vehicles and bicycles. 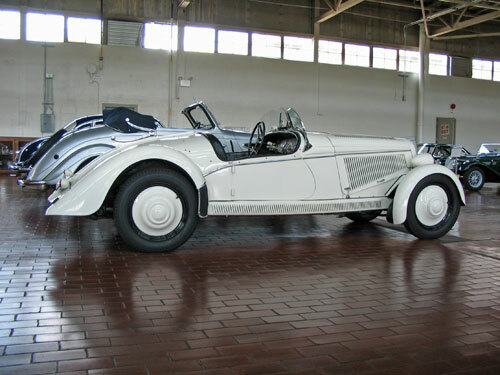 They were Germany’s third largest car maker after Opel and BMW. 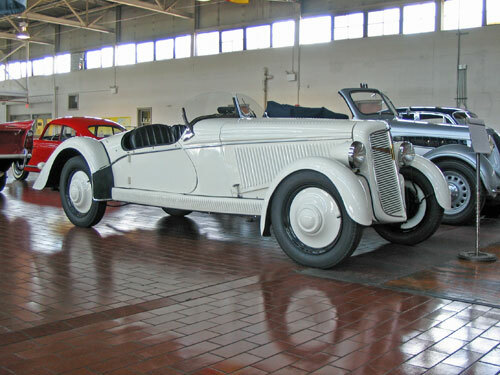 The Trumpf was introduced at the 1932 Geneva Show, and it became the best known Adler. The car offers front wheel drive, all-round independent suspension, an all-steel body. The Trumpf Junior you see here is a smaller version of the Trumpf. Passenger car production for Adler virtually ended with WWII. 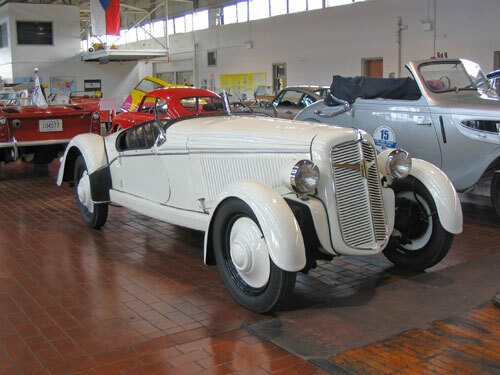 While a few Juniors were made until 1941, the factory made staff cars and ambulances. When the factory was rebuilt after the war, it was used for the manufacture of typewriters and motorcycles.